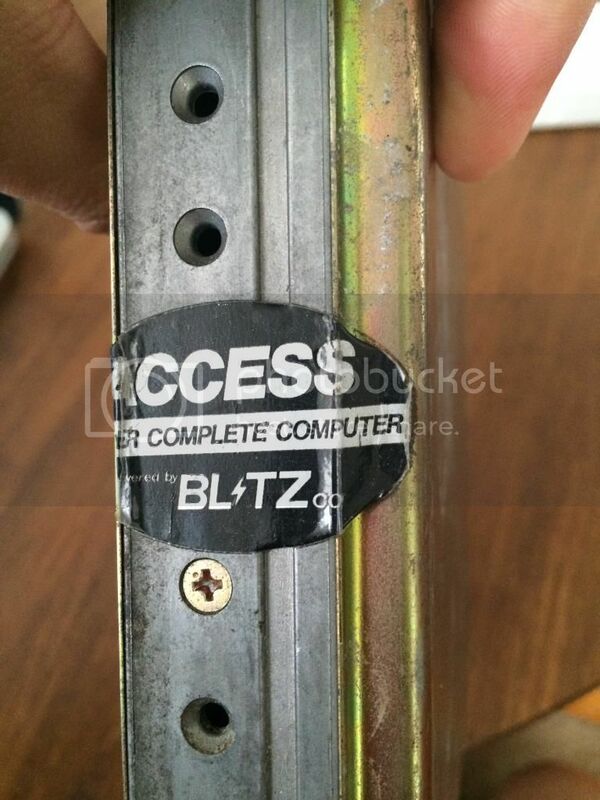 I have a authentic Blitz Access Tuned STAGE 1 ECU for s13 SR20DET I bought from Japan about a year ago. Used on my car and got about 306HP and 289Tq. This is a plug and play unit (of course with supporting tune) Getting rid of it because I finally tuning with my Power FC. I have a video of the car running with it. VERY fun street/track tune. But I want MOAR POWER!!!! Last edited by 2LiterTurbo; 07-08-2014 at 12:17 AM.. So I'm kind of confused, do these ecus come tuned like that or did you have it tuned? 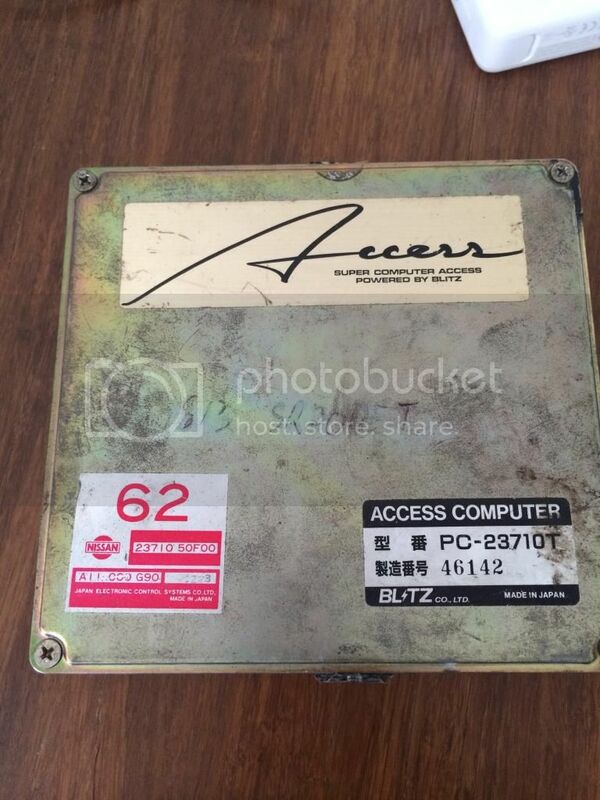 I've got a e5 blitz access ecu same as this, wondering if it's the same tune. The top numbers in the lower right are the same but the bottom ones are different. It's my understanding that the serial numbers indicate what the tune is for. Kind of like when you buy a computer from Dell, they have serial numbers (service tag#) on them. With that number Dell can tell how your computer was configured when you bought it. 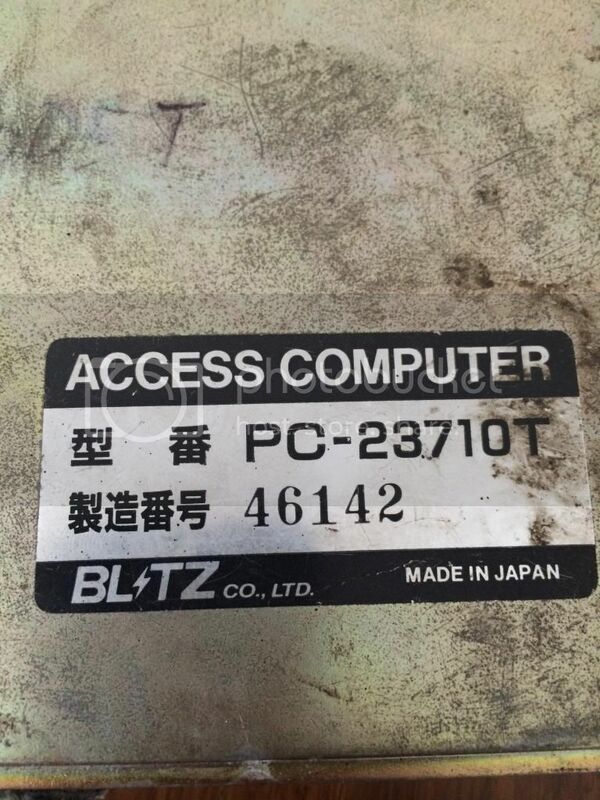 I believe that with that serial number you can contact Blitz and they can tell you what the ecu was tuned for, of course communicating with them might be the tricky part.